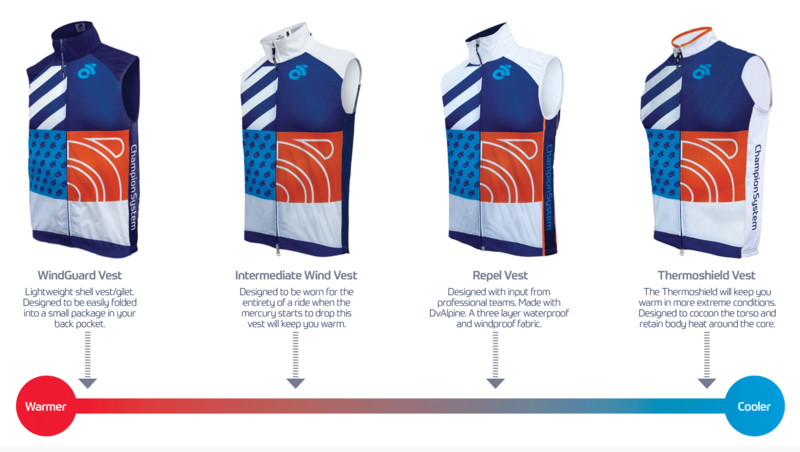 Designed and produced specifically for our UCI ProTour Teams as a key clothing requirement, vital for portable weather-proof insulation during early season training rides. Quick and easy to pull out from a jersey pocket as effective core warmth when conditions are on the turn, our Apex Wind Vest benefits from the same superb DvAlpine eVent all-weather fabric as our Apex Wind Jacket. It also shares the same high storm collar, particularly effective at sealing in warmth and shutting out the cold. It is a refinement from our Repel gilet. To achieve a close fit, CS UK staff advise to size one size down from your usual choice. Samples are available, on request, to help customers make an informed sizing decision.